On the eve of the Kentucky Derby we are thinking about all things great in Kentucky. Our homes have always been beautiful, but for the past few years doubt spread about their ability to provide returns on investments. However, just how the Derby never fails to be a weekend filled with Kentucky pride and competition, the real estate market overall is again proving that it too is a point of Kentucky pride. The graph above proves that year over year real estate, even through the hard times, bounces back. 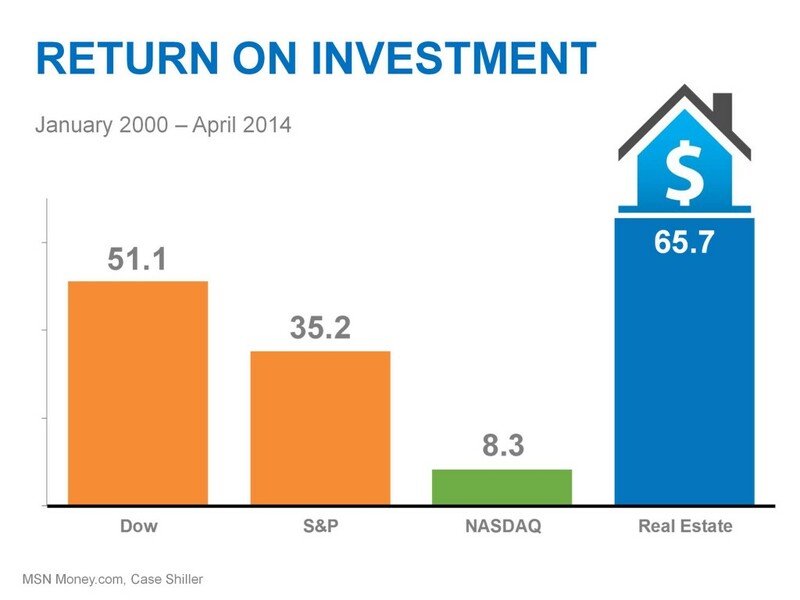 The return on investment for real estate trumps every other investment models through the years. 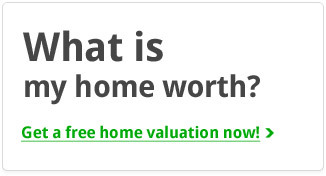 Throughout this spring and summer if you are considering selling your home, take into account that buyers are well aware of rising prices, favorable interest rates and a real estate market defined by ROI. This market is an environment primed for sellers. Sellers who are hoping to sell their current home and immediately purchase another are in a fantastic position since prices are favorable for selling, and rates remain on the lower end for buying. For more information on today’s market or your specific neighborhood’s return on investment, please don’t hesitate to give us a call. 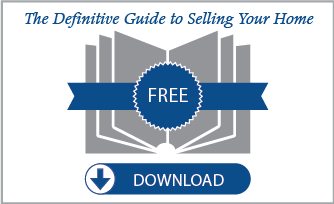 Our Definitive Guide to Selling Your Home is also a go-to resource for those who need to fill in the blanks of the selling process.